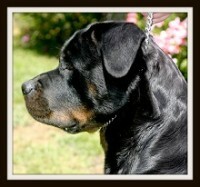 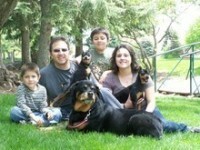 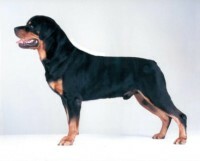 Vom Guerrero Rottweilers is Located in Riverside, California. 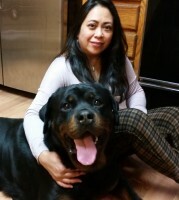 Just East Of Los Angeles. 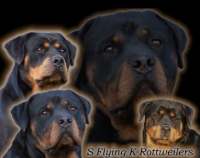 We are CODE of ETHICS Rottweiler Breeders. 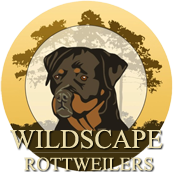 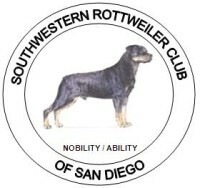 We are members of United States Rottweiler Club (USRC) and Inland Empire Rottweiler Club (IERC). 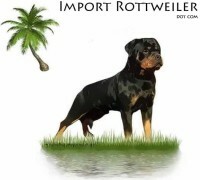 All of Our Rottweilers utilized in our Breeding Program are Imports or first generation born here at “Vom Guerrero Kennel”. 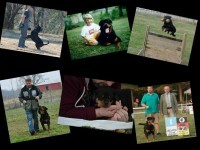 All of our Rottweiler Puppies come from OFA (Orthopedic Foundation For Animals) or it’s equivalent certified parents. 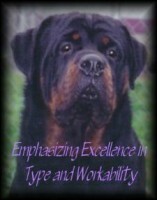 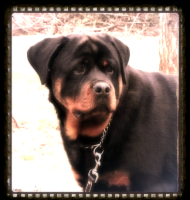 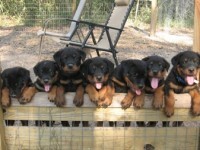 Rottweilers are a working breed and we breed only to high quality working titled dogs.